Designers Taku Satoh and Tokujin Yoshioka talk about collaborating with fashion designer Issey Miyake. Exhibition Work of Miyake Issey at the National Art Center in Tokyo in March–June 2016. The National Art Center in Tokyo, Japan, will explore fashion designer Issey Miyake’s approach to making from March to June 2016. The exhibition, entitled Work of Miyake Issey, is organized in close collaboration with the Miyake Issey Foundation. TLmag talked to designers Taku Satoh and Tokujin Yoshioka, Issey Miyake’s two close collaborators and the exhibition’s scenographers, about the exhibition. TLmag: Taku Satoh, what’s your point of view on Miyake’s work as art director of his visual campaigns? Taku Satoh: As I carefully study Mr. Miyake’s projects, I become more aware of how splendid his works are but it’s hard for me to express this in one word. There are different genres of design such as product, graphic, architecture, fashion, and lighting design. However, Mr. Miyake’s projects have easily exceeded these categories. Taking them in a broad sense, I see work that opens infinite possibilities – a ‘model of design’. For the brand’s 20-year anniversary in 2013, you designed great posters and a campaign for the futuristic Pleats Please line, which is made of tightly pleated polyester clothing, scarves and accessories. How will you celebrate this iconic invention throughout the exhibition? 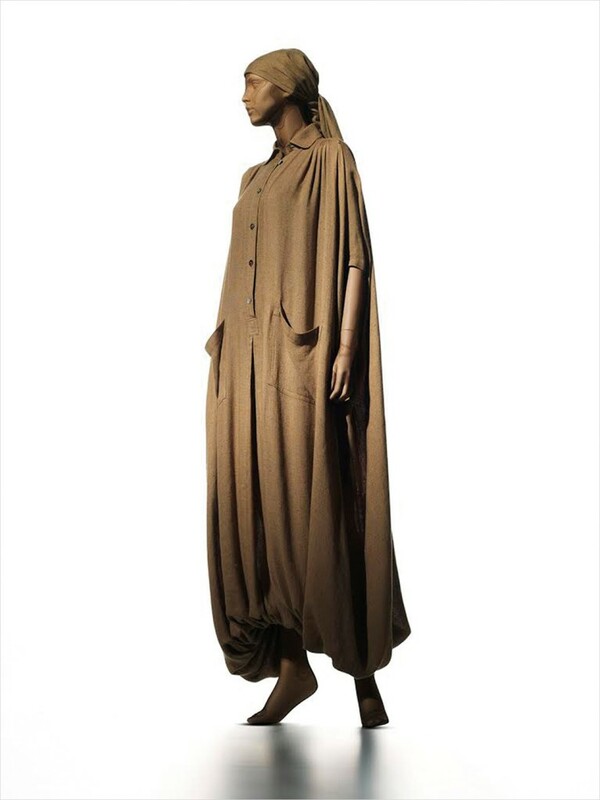 TS: This exhibition explores the greatest works by Miyake but not specifically Pleats Please. However, I would like to value the keywords ‘enjoyment,’ ‘positivity,’ and ‘clarity’ as universal themes, which were also respected in my Pleats Please graphic. 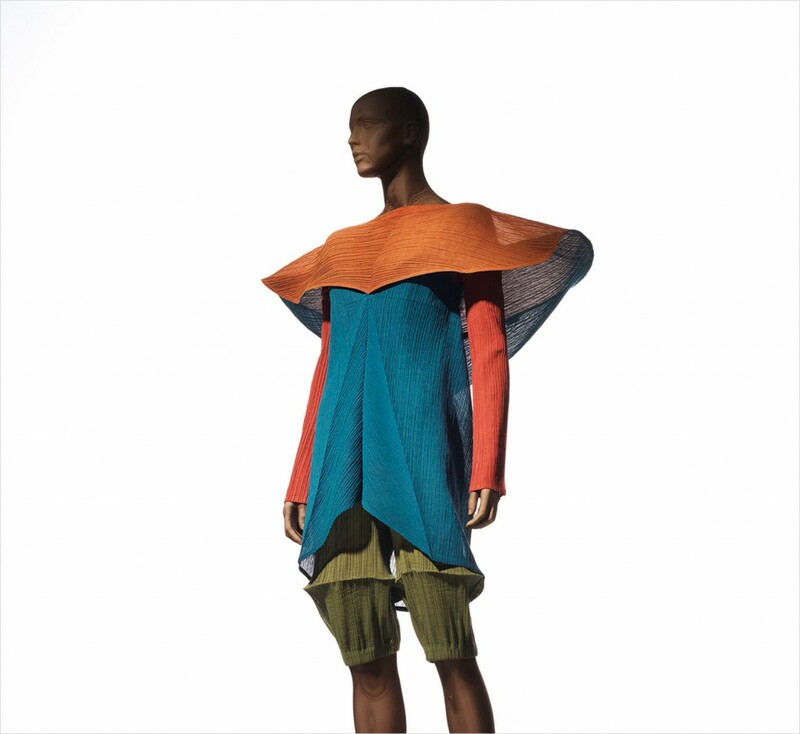 Do you believe in Miyake’s philosophy that clothing is not merely ‘fashion’ but a form of design, which explores the relationship between ‘a piece of cloth’ and the body? How do you interfere and intervene between the space created in-between his research and developmental innovation and quest for comfort and beauty? TS: ‘A piece of cloth’ is like the 5–7–5 syllables in a haiku. Because this form of poetry has a fixed form, people can create infinitely extended or unique iterations with as extra syllables. ‘A piece of cloth’ is the revolutionary method that has created Pleats Please as well as A-poc. This is the clear distinction between fashion that always pursues fast-changing trends and something that is universal. I don’t believe in easily found or created. I was not engaged in the research and development of the clothing, but the idea of ‘a piece of cloth’ definitely connects to the graphic idea. You head the design centre 21_21 Design Sight in Roppongi in Tokyo with Issey Miyake, Naoto Fukasawa and Noriko Kawakami. The venue, conceived by Tadao Ando, has become one of the most popular design venues in Japan. Who would you say are the future faces of design and the new ideas you would like to develop together in the near future? TS: I strongly believe that every issue is related to design. In other words, design is necessary in politics, economics, medical practice, welfare, science and art. However, it has been recognised as one domain. Design is not a genre, but it essential to connect design to every matter. I have been trying to express this through the 21_21 Design Sight exhibitions with themes such as water, rice, bones or units. I would like to value and deal with the subjects that have been acknowledged as ‘design free’ and proactively exhibit them in the future. Tokujin Yoshioka, you have recently achieved the interior design of two major Issey Miyake boutiques – Marunouchi in Tokyo and the London flagship store. In both, you have used rough concrete and, respectively, red and blue large colourful aluminium panels. What is your point of view regarding this quite radical design approach, which enhances the space and the clothes? 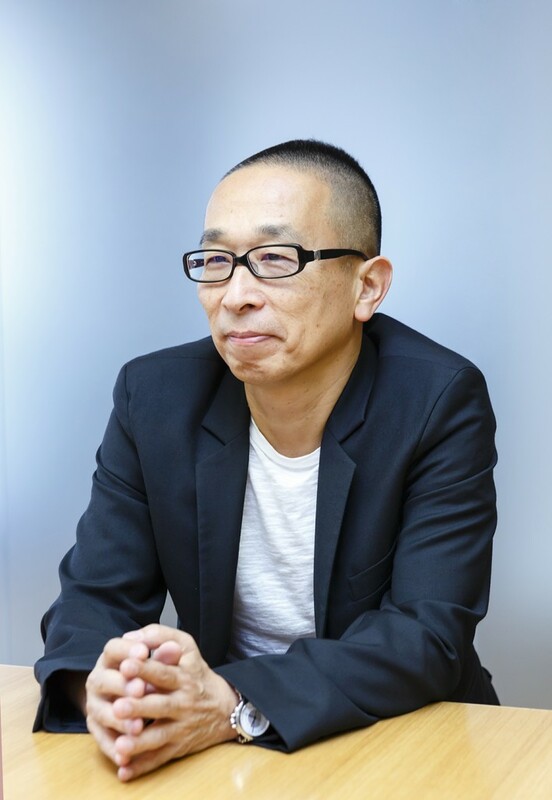 Tokujin Yoshioka: Mr. Issey Miyake’s work is created as a result of the persistent research and development for fusing the tradition and latest technology. I have selected a similar approach to find out about the fusion when I designed the two stores. Based on this approach, when I designed the Issey Miyake’s flagship store in London and Issey Miyake Marunouchi near the Tokyo Station in Tokyo, I tried to search for the clue to discover the historical significance of each location. 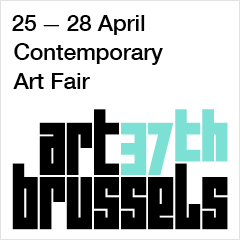 And I tried to fuse the past that cannot be re-created by us with the contemporary elements. Adopting the vestige of the space that has survive, I have only removed the top surface of the existing wall and used its unique texture to make a contrast with the aluminium that has futuristic colour. The resulted design has created a unique visual tension between the past and the future. What is your creative contribution to Miyake’s exhibition? I know that you’ve designed the model hangers for the show. TY: I have designed the two spaces where Mr. Miyake’s clothing from the 1970s and the subsequent Body Series will be exhibited respectively. In both spaces, I have designed the new Grid Body especially for the Miyake Issay exhibition, and will use the new bodies to exhibit Mr. Miyake’s clothing on them. Were Issey Miyake your mentor when you started as a designer? How has your relationship evolved in time? TY: Mr. Miyake, without doubt, is my design mentor. I have been involved in his various projects during the past 23 years. My involvement started by designing accessories for Issey Miyake’s Paris collections, and then broadened to design Issey Miyake stores and exhibitions in the following years. For me, Mr. Miyake is not only a designer but also a person with a historical significance who has been creating a culture itself, and I am grateful to have been trained by such a great figure. You are now highly renown as a designer and author of poetic and vibrant installations, in which the material becomes immaterial, highly visual and radiant. Is light central to your creations? How does it impact on your collaboration with Issey Miyake? Exhibition The Work of Miyake Issey at National Art Center in Tokyo, Japan, from 16 March–13 June 2016. LEFT. 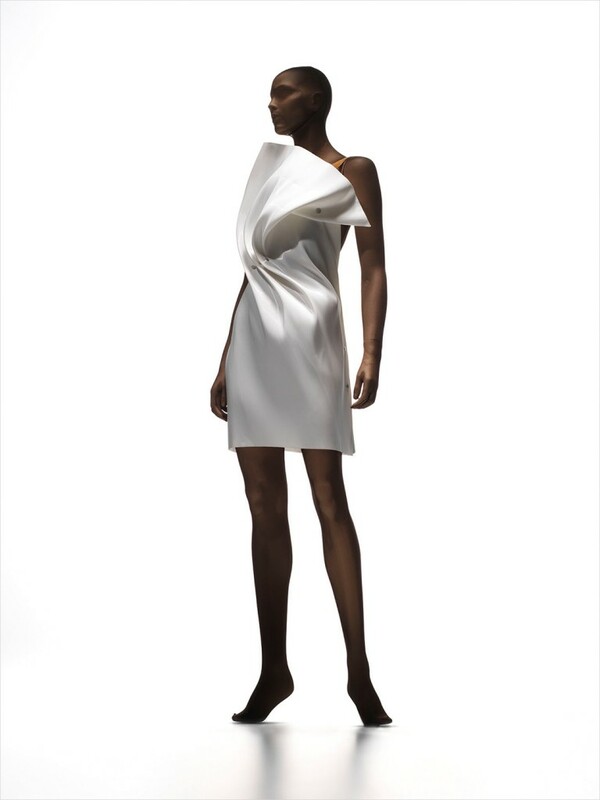 Issey Miyake: No.1 Dress, No.1 Jacket (2010). RIGHT. Issey Miyake: No. 1 Dress (2010). Photo Hiroshi Iwasaki. Issey Miyake: Blade of Grass Pleats. Spring/Summer 1990. (1989). Photo Hiroshi Iwasaki. 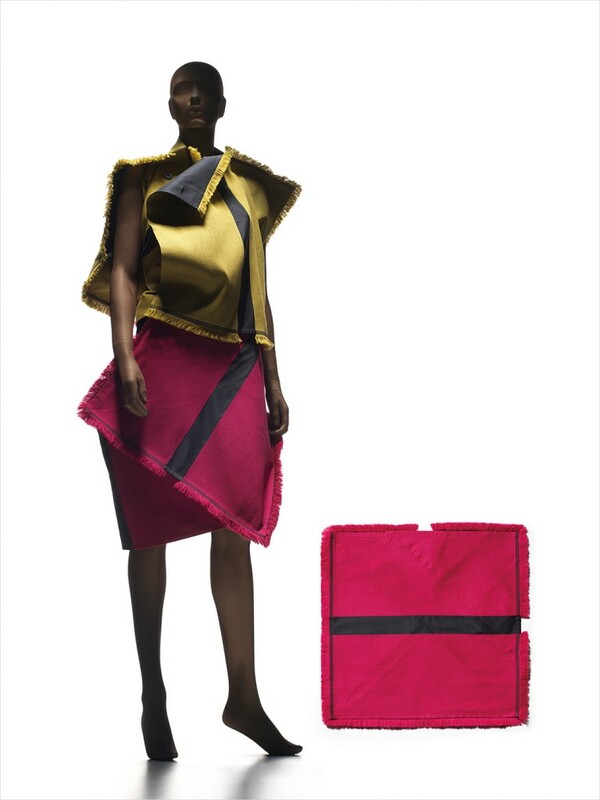 Issey Miyake: Horsehair. Autumn/Winter 1990 (1990). Photo Hiroshi Iwasaki. Issey Miyake: Colombe. Spring/Summer 1991 (1990). Photo Hiroshi Iwasaki. 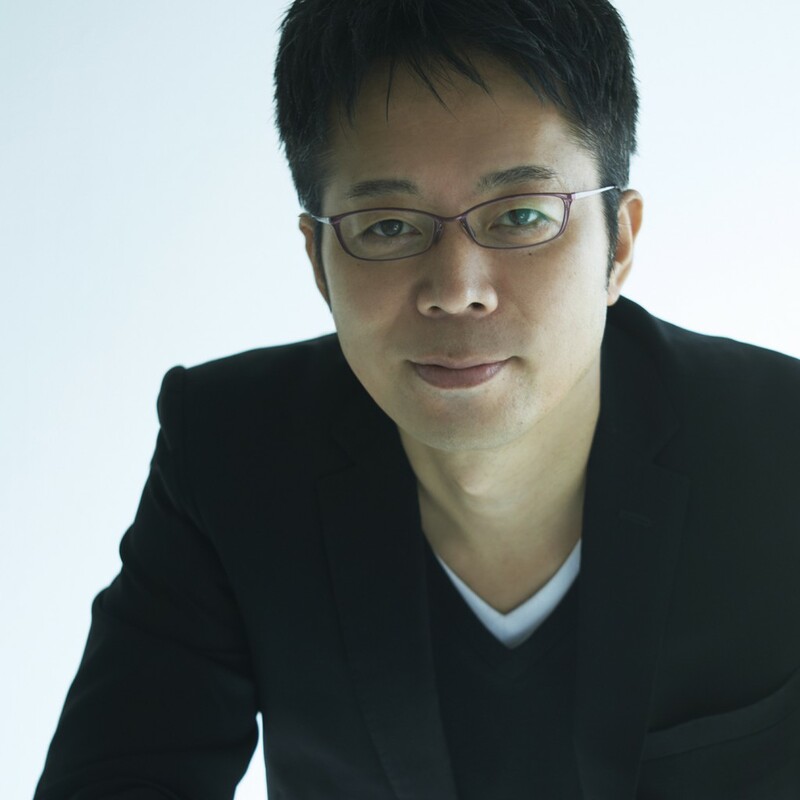 Tokujin Yoshioka. Photo Masahiro Sanbe. Issey Miyake: Square Wool, Vol.4 (2015). Photo Hiroshi Iwasaki. Issey Miyake: Linen Jumpsuits. Spring/Summer 1976 (1975). Photo Hiroshi Iwasaki. Issey Miyake: Tatoo. Spring/Summer 1971 (1970). Photo Hiroshi Iwasaki.